Attac Maroc - Association pour la Taxation des Transactions pour l’Aide aux Citoyens Maroc (Association for the Taxation of financial Transactions and Aid to Citizens) is an international movement established in 1998 working on the protection of environmental and land rights, and engaged in creating social, environmental and democratic alternatives. 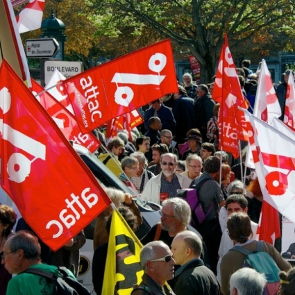 The movement also works on the cancellation of the debt of developing countries, fair trade, and the implementation of limits to free trade. 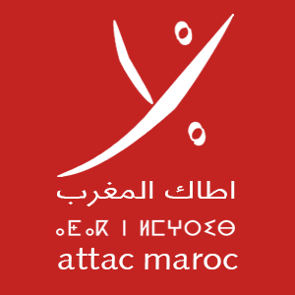 Attac was established in Morocco in 2000. 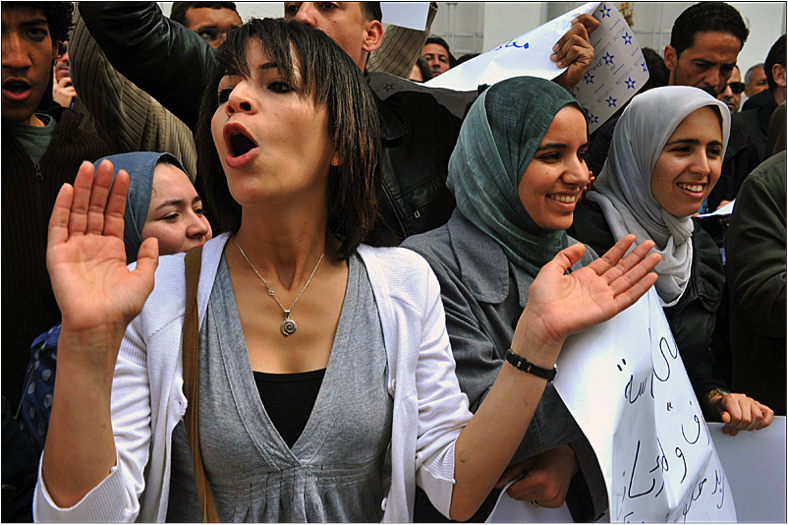 In 2014 the organisation filed a complaint to the administrative court of Rabat after the authorities refused to renew its registration.